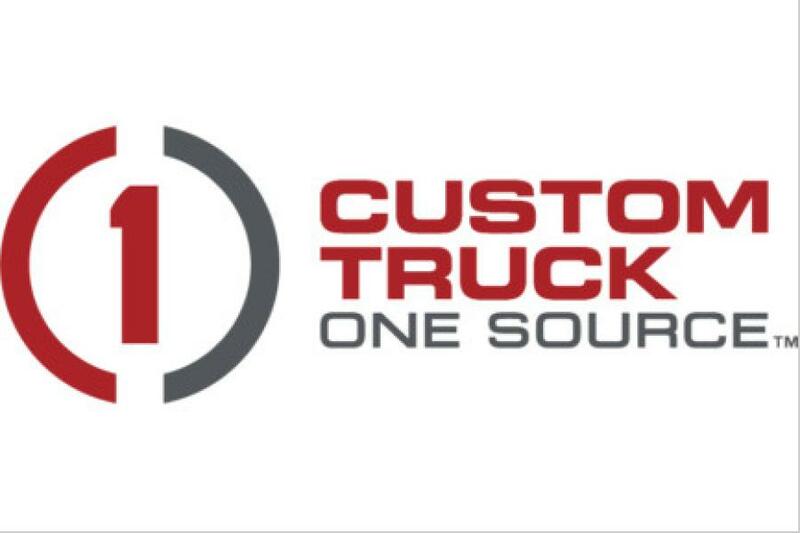 Custom Truck One Source (Custom Truck) has entered into a strategic partnership with EZ Trac. The partnership positions Custom Truck as an exclusive authorized dealer and installer in the United States. "Our partnership with EZ Trac allows us to offer our customers the very best options for their equipment," said Fred Ross, Custom Truck One Source's chief executive officer. "We're committed to providing the very best features and options in our equipment portfolio and our partnership with EZ Trac is a perfect fit." Through the EZ Trac/Custom Truck relationship, customers will have access to EZ Trac at all Custom Truck locations in the United States, as well as Custom Truck's extensive service network. "We are thrilled to be associated with Custom Truck One Source to help us reach more customers and markets where EZ Trac adds unique value," said Mike Grimes, EZ Trac's chief executive officer. The EZ Trac hydraulic all-wheel drive system boasts many features. EZ Trac maintains the existing factory OEM ride height, weighs up to 1,000 lbs. less than mechanical all-wheel drive systems, and maintains factory turning radius. Additional benefits include minimal maintenance and less service as a result of EZ Trac's no transfer case requirement. EZ Trac can be installed on new or used trucks. For more information, visit www.customtruck.com.